Desktop Mail apps are a very good thing if you do not want to login to webmail again and again for checking emails. Mac OS X comes with a default mail app to receive and send emails. Business users usually prefer this to configure their emails. But there are plenty of other email apps which offer better features and comfortable interface to access emails. If you are not happy with default Apple Mail app in OS X, you can try other email clients available to get different email experience. 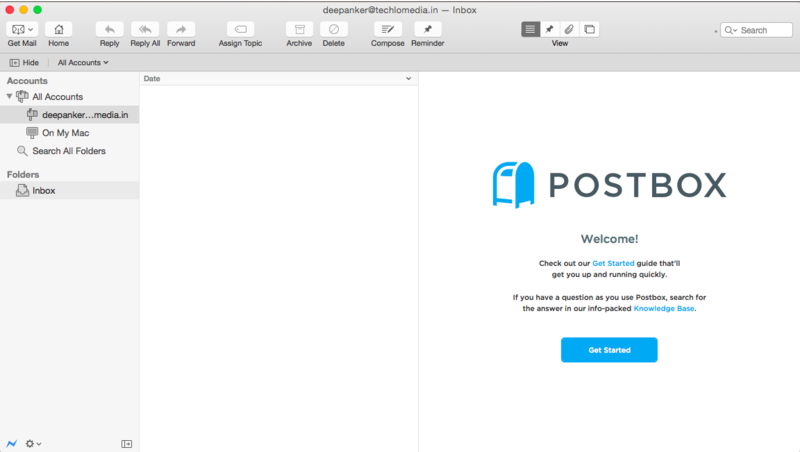 In this post, I am listing few best third-party email apps for Mac OS X.
Postbox is a very good email client which comes with powerful feature and good design. You will find many similarities in this and Apple’s Mail app. The categorization algorithm is the most notable feature of this app. Message threads are clean to make it easier to differentiate messages. It also automatically categorizes media attachments. You can also connect various social networks to enjoy more features. Airmail is another nice email client for Mac. It is lightweight and fast. 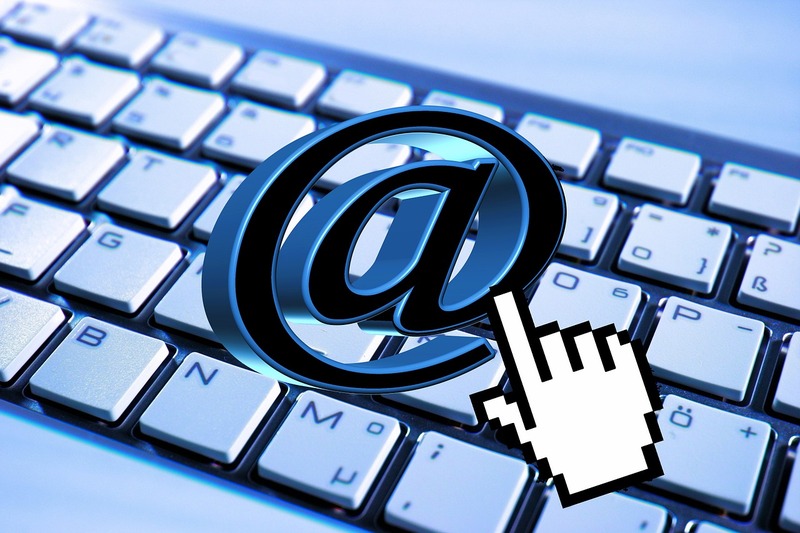 You can configure your email address to send and receive emails via this email client. Just like Gmail, you can arrange emails by adding tags and labels. It also comes with various keyboard shortcuts to perform tasks quickly. The best thing about this email client is that you can customize most of the things as per your own wish. Inky is another good email client for Mac users to replace existing mail app. This email client is also available on various other platforms. The interface of this email client is awesome. It focuses on both productivity and personalization. You can connect to multiple email accounts and social networks to manage at once place. It is a self-learning app and automates various tasks by learning from your behavior. It means you will have to do things atx the start and later it will do most of the things automatically based on your general behavior. There are various other email clients like Thunderbird, Unibox and other available. 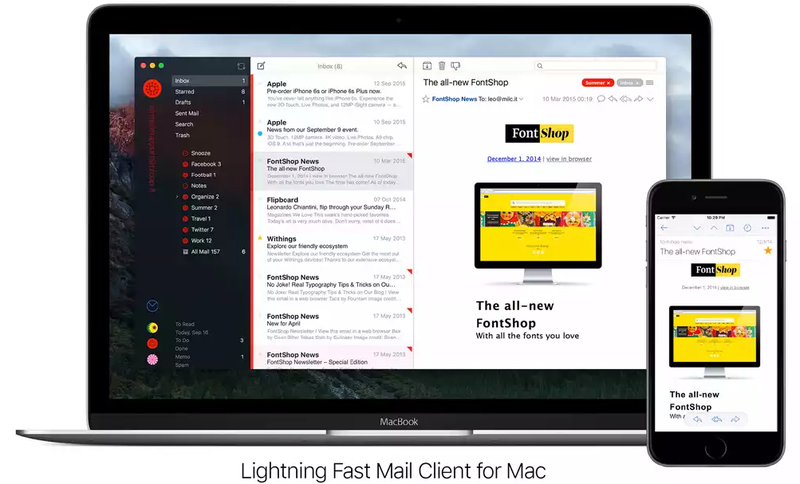 If you are not satisfied with these clients, you can try other email apps for Mac OS X. What email app do you use on Mac OS? Share your favorite email app with us in comments.